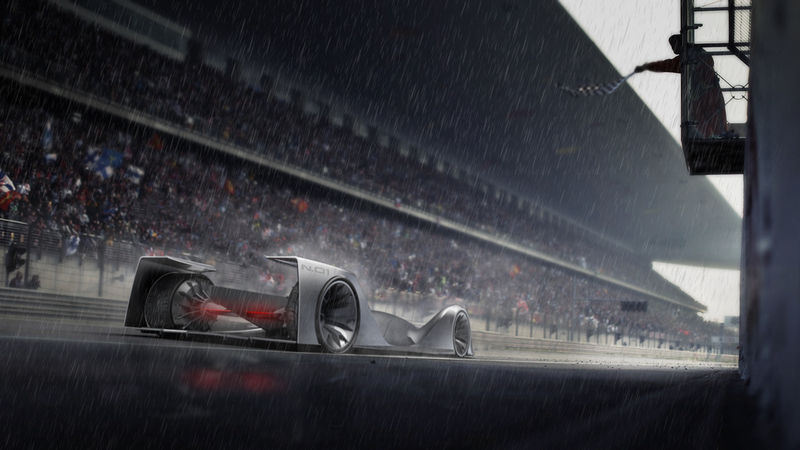 N.01 is a concept designed by NOI Design Studio that wants to present the studio identity through the Roborace world. As a full autonomous car, no pilot is needed, so this brought freedom to play with shapes and the architecture. With the batteries in the middle and the motors in the wheels, N.01 shows a sleek and sporty layout. The fluid shape dresses the car, creating a functional and sculptural body, and the rear creates a balance, bringing more technical aesthetic showing the in-wheel electric motors. Functional, minimal, agressive and refined. This is N.01.